SAN ANGELO, TX — Texas hunters can expect another good quail and duck season as hunting began Saturday, Oct. 28. Parks Rangers at Twin Buttes Reservoir and San Angelo State Park are reporting sightings of large coveys of quail and say the marshy regions of both reservoirs are beginning to attract migrating ducks. Quail did not have a particularly good nesting season in the spring because of the lack rainfall across much of Texas, especially in the Western regions around San Angelo and the immediate area. Robert Perez, program leader for quail at the TPWD, says not to worry, however. Perez feels that large numbers of blue and bobwhite quail will be available because of hefty hatches of birds from previous years. “Hunters will be taking more mature birds this year,” he predicts. 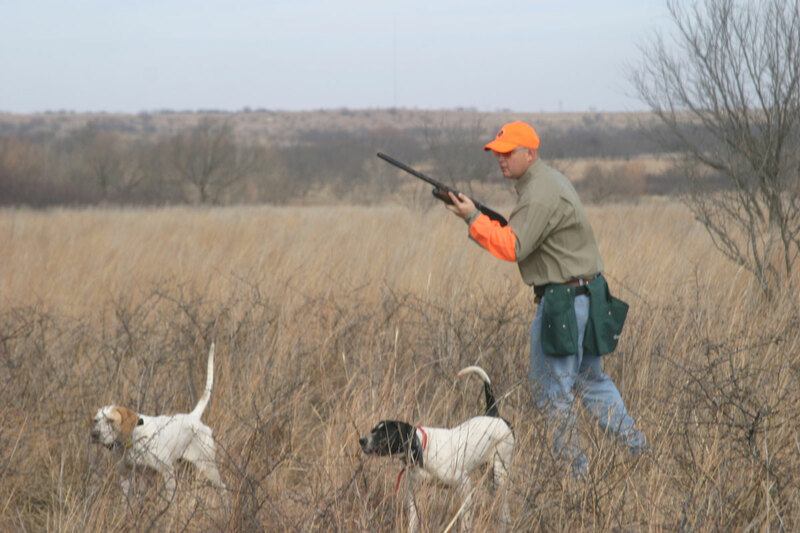 Hunting will be free for quail and duck hunting at Twin Buttes Reservoir and on San Angelo State Park lands, but a special permit is required at both hunting locations. The license can be obtained at regular TPWD license depots. Additionally, specific hunting dates may differ at each location. For instance, blocks of days are set aside for birds and deer at each area and they won’t necessarily be concurrent times. It’s highly recommended that prospective hunters check with TPWD wardens before entering both free hunting locations. “Currently we are looking pretty good regarding the upcoming waterfowl season,” said Kevin Kraal, TPWD waterfowl program leader. The entire state is looking like it’s going to be a good year for ducks, he added. Deer and goose hunting season commences November 4 across the majority of counties in Texas. As always refer to a Texas Hunting Guide booklet if any questions about specific opening dates or bag limits occur.